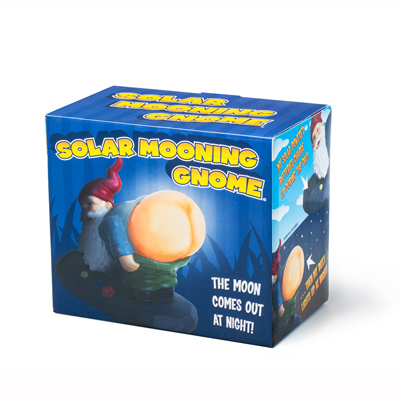 The Solar Mooning Gnome is a sassy garden or porch d_cor! 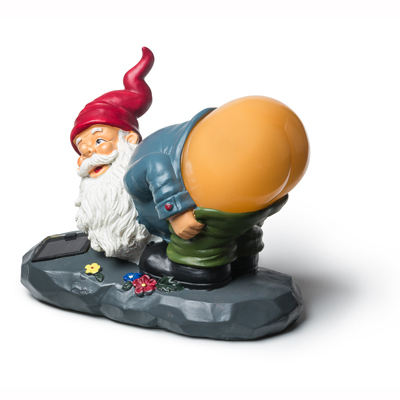 The solar cell collects the sun's energy by day to make this naughty gnome's back end glow by night! What a beautiful effect.